Ken Cheng “stumbled into” comedy after realising he could be “occasionally funny”. He started on the Cambridge student comedy scene. He described it as a supportive and generous community and his career’s “training wheels”. Cheng’s show Best Dad Ever is his first UK tour. He has performed at Edinburgh Fringe numerous times and won Dave Joke of the Fringe in 2017. Cheng is no stranger to various audiences but the regional aspect of touring will be new to him. However, there are now not only different audiences but also new cities. 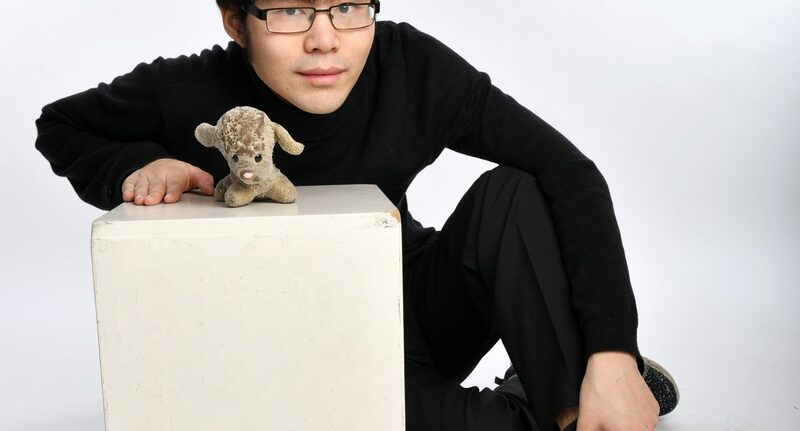 Cheng has found comedic success in his BBC Radio 4 stand-up series called Chinese Comedian. A show focused on his experiences of being Chinese in the UK and the cultural differences. When I asked why he felt his performances are relevant and important, Cheng explained to me that in the current and uncertain “political climate” there is the chance and the need to “explore race more deeply”, by detailing experiences from different cultural backgrounds. British comedy is taking the positives and negatives of UK politics and championing diversity. Best Dad Ever is all about Cheng’s family upbringing. It explores the cultural divide of being brought up in the UK by Chinese parents. Cheng said simply “Our family is just weird”, Chinese or not. The show reveals the secrets of Cheng’s family and his discovery that his parents are flawed people, just like the rest of us. Cheng explained that Best Dad Ever will connect with students and this generation’s understanding of politics. This show is from the perspective of a child who is “a bit of an outcast” and is about “being okay with that” for anyone who feels that way this show is for them. Comedy isn’t for a specific group and Cheng clearly wants to encourage all types of people interested in comedy to “just go for it”! See Ken Cheng in Manchester at the Dancehouse on 8th February and as a co-host on the new E4 series The Hangover Games.